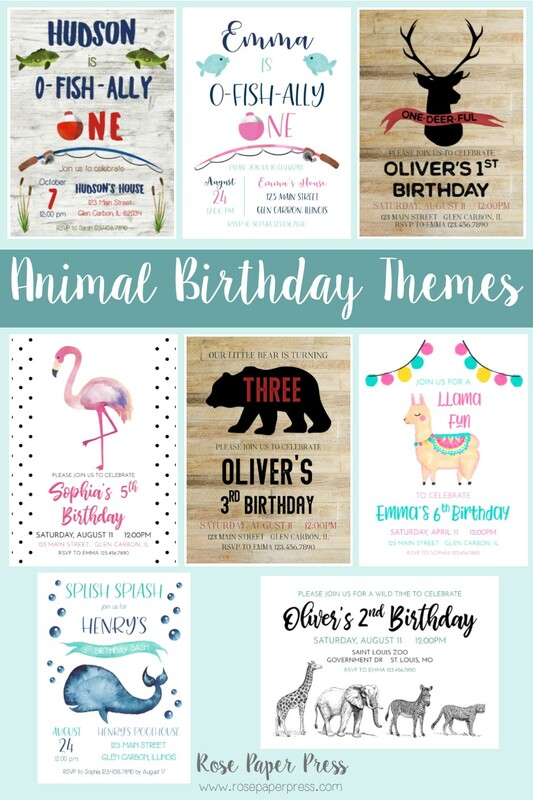 Animal birthday parties are one of my favorite modern party themes. 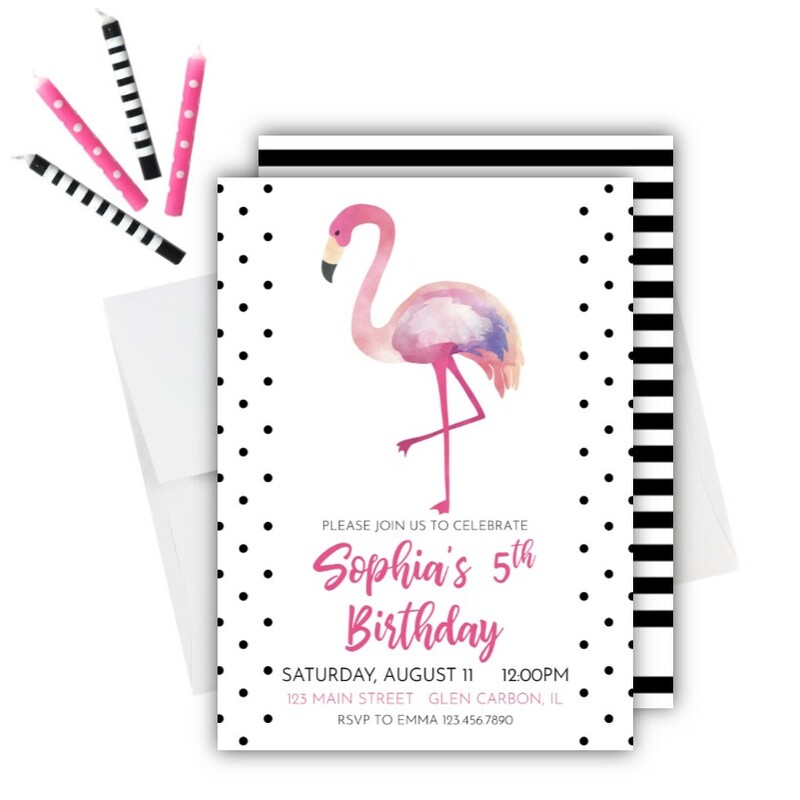 It’s easy to incorporate your modern style with your kid’s favorite animal. 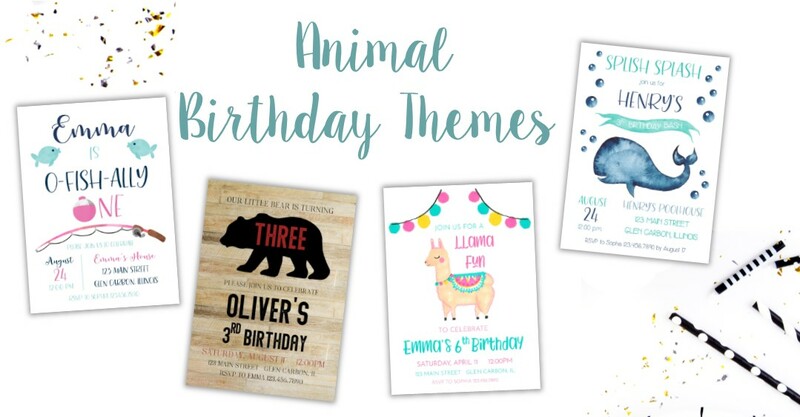 These are the most popular animal birthday themes for kids, covering all of their favorite creatures. 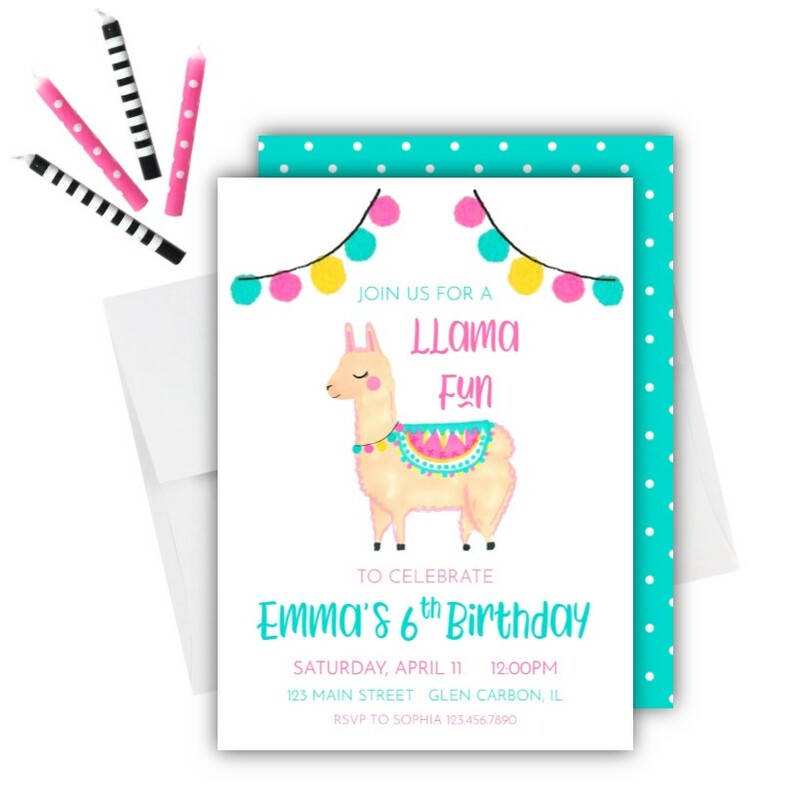 You can see these invitations and more in the Birthday Invitation Collection. 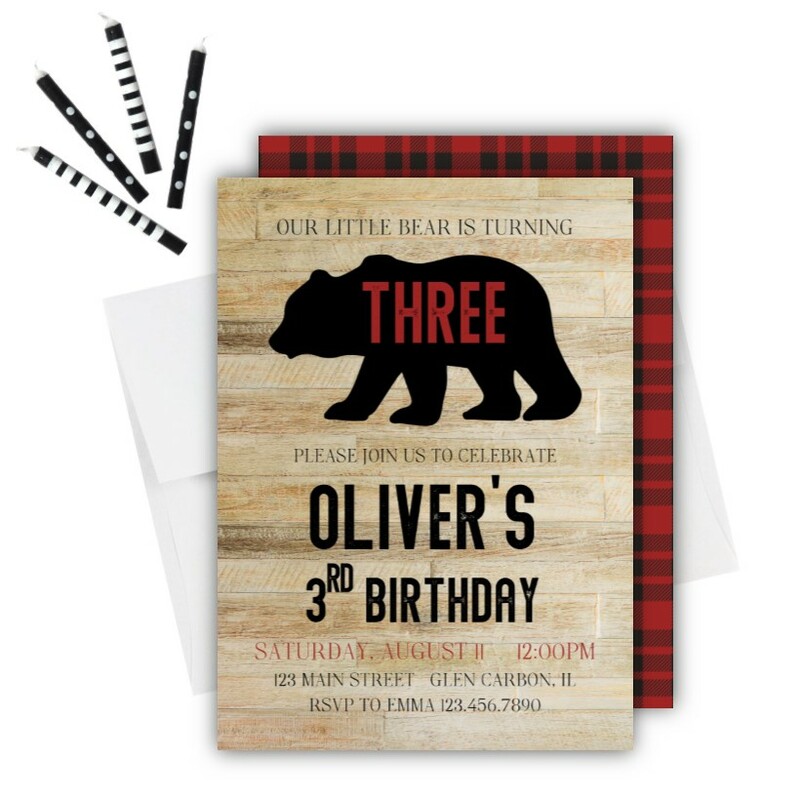 Each invitation is available with a matching thank you card. I know how busy mom life is and party planning is one more task on an already long list. 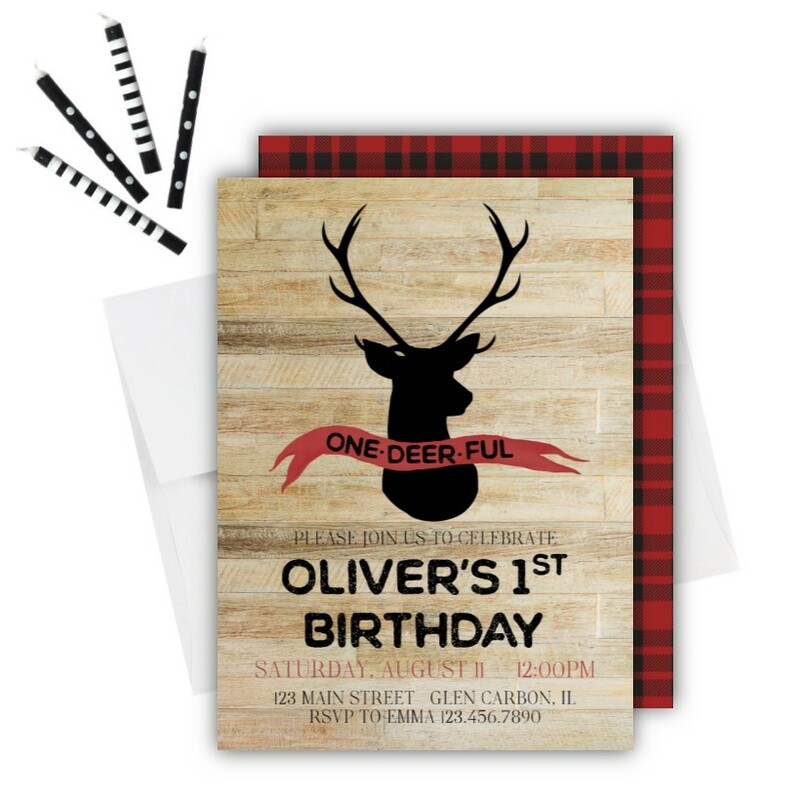 I design matching party decor to make it easier for you to plan a party with a cohesive theme. 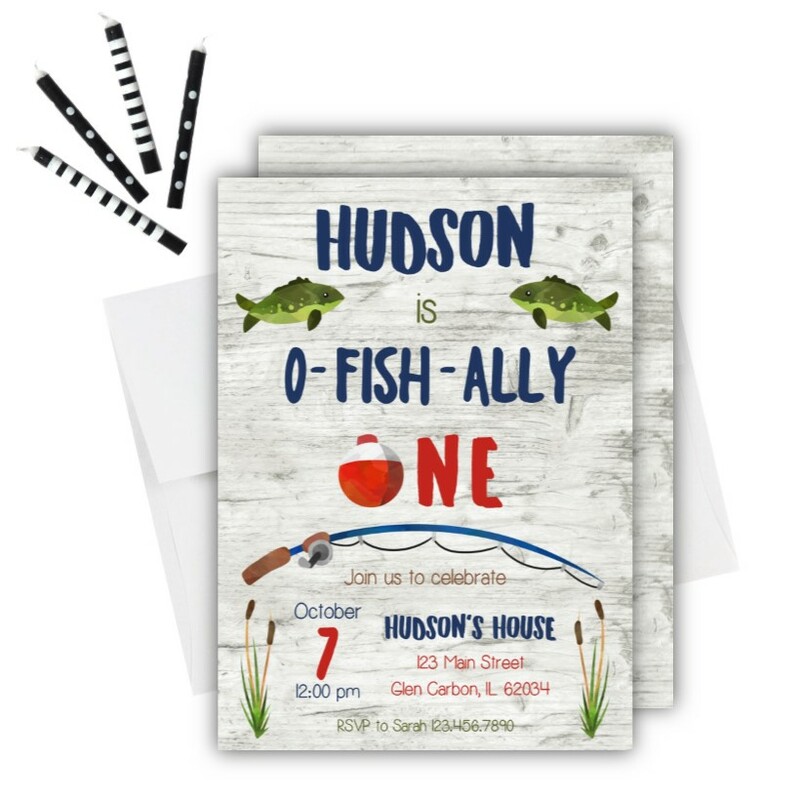 I also offer all invitations as either printed invitations with envelopes or a digital file. 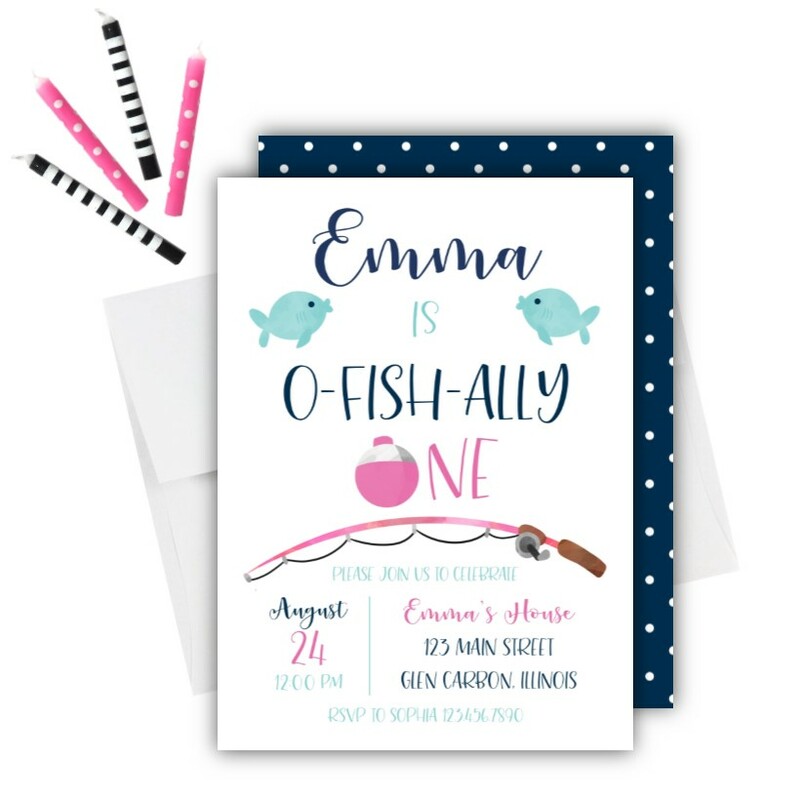 No matter which option you choose, I do all of the personalization and custom design the invitation just for you!